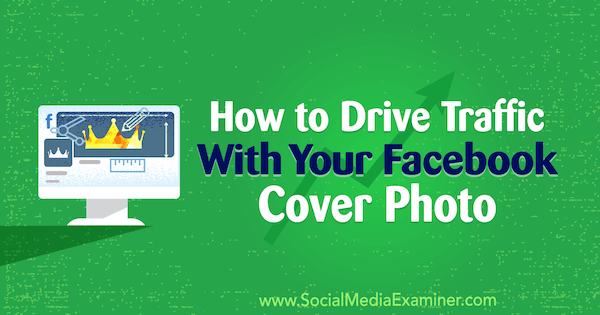 Did you know you can make a VIDEO or SLIDE SHOW for your Facebook Group or Page Cover Photo? If you have a group or page on Facebook, you can now change the cover photo to a video or slide show that plays when people go to your page or group. This is a great interactive visual feature that captures the attention of the viewer. Have fun and select up to 5 photos that will appear as a slide show. Or upload a video you have created and it will play when people come to your page or group. You can reposition the photos and/or video on your page as needed. NEXT . . . Why Use Your Personal Facebook Cover Photo in a Lead Capture Campaign? If this happens, no problem. Just ensure you link the CTA button to the correct landing page and use a suitable CTA message.